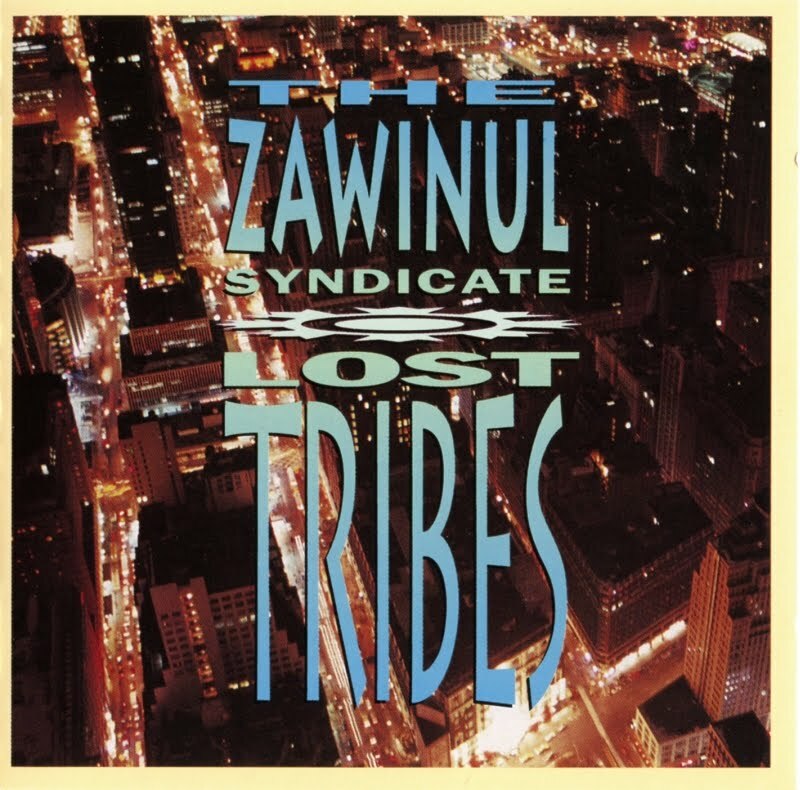 Review by Richard S. Ginell (allmusic.com) Now reduced in size to a quintet (dropping the extra percussionist), Zawinul's Syndicate delivers its most overtly political album or shall we say, its most anti-political album with its forget-our-differences, one-world tone poems. 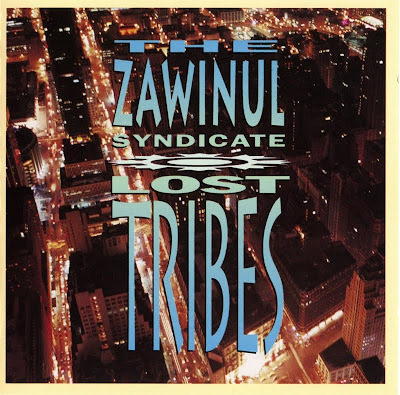 If Lost Tribes sounds more like a Weather Report album than its Syndicate predecessors, it may be because the CD is loaded with Zawinul's uncanny impersonations of Wayne Shorter on his Pepe synthesizer. Yet the album also cuts down on the pop and straight jazz strains of yore as it explores the sounds and grooves of world music, and Zawinul also resumes using introductory sound collages that produce effects not unlike twisting a short-wave radio dial. The record begins powerfully with the circulating, tense "Patriots" depicting, oddly enough, the role of black soldiers in the Persian Gulf War and segues into the relaxed, swinging "South Africa," a celebratory sequel to "Black Water" with vocals by Perri. Bass player Gerald Veasley contributes a track called "San Sebastian" which comes very close to pure flamenco. This CD ranks above the other Syndicate Columbias because it is emotionally deeper; Zawinul allows himself to brood and ponder as well as party.